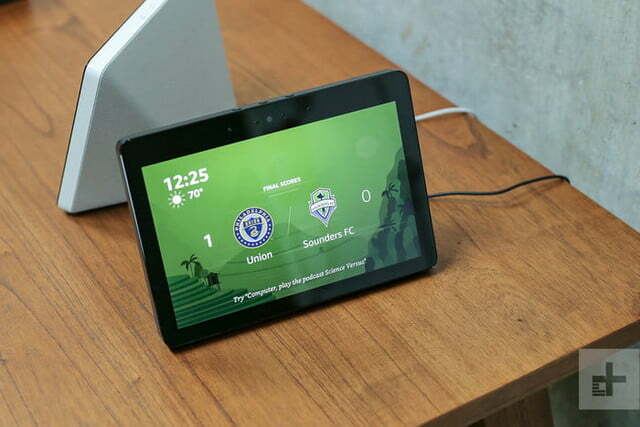 With a bigger screen and stronger sound, the new Amazon Echo Show is better in every way. 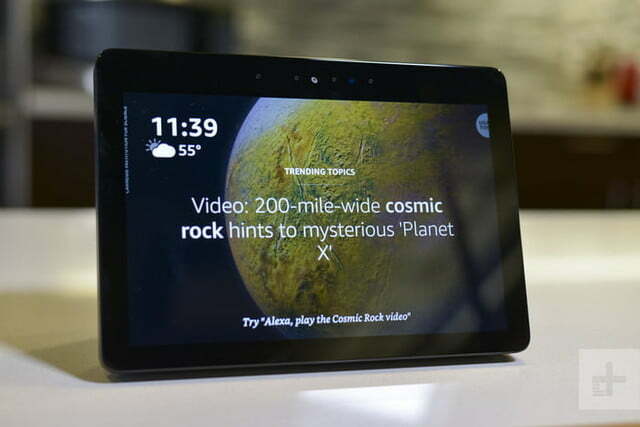 We had a feeling that the Amazon Echo Show was due for an update. 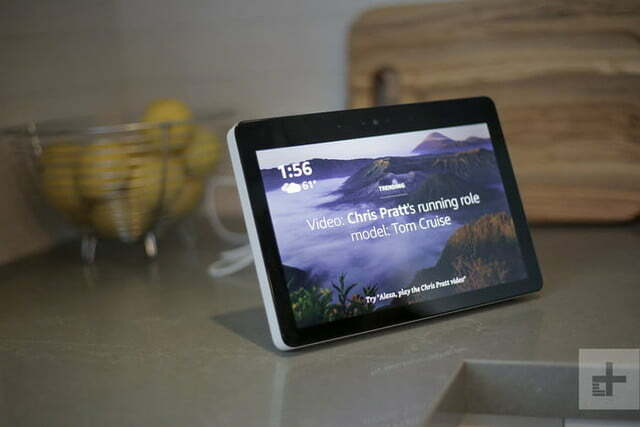 With competition from Google Assistant via Lenovo’s gorgeous Smart Display and JBL’s Link View, which both feature better sound and display quality, Amazon needed to catch up. 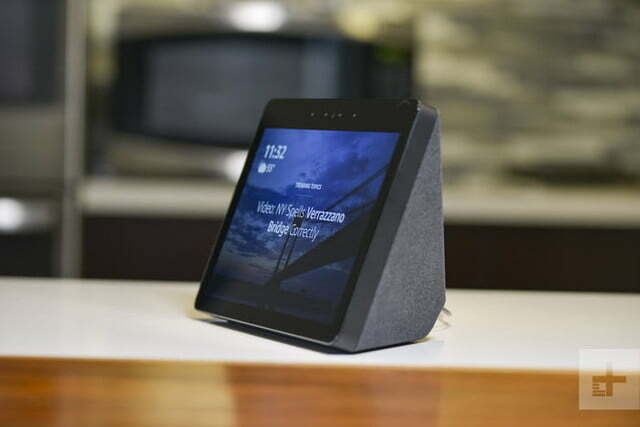 The company delivered with the all-new (2nd generation) Amazon Echo Show, an Alexa speaker with a screen (available for pre-order now with a free Philips Hue light bulb for $230, shipping on October 11). 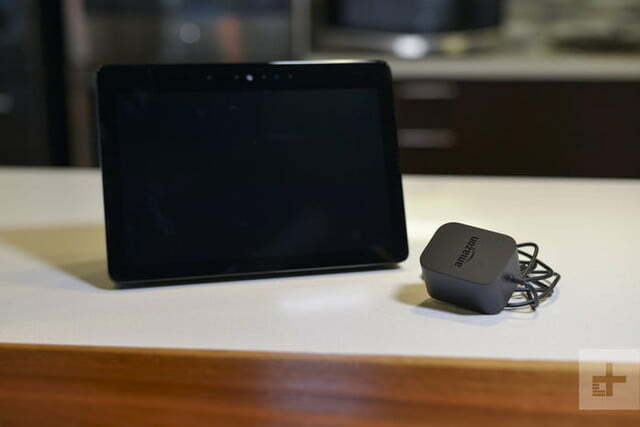 We got to spend some time with the new device, and Amazon is definitely back in the game. Like the previous Echo Show, the new Show looks a little bit like a propped-up tablet. 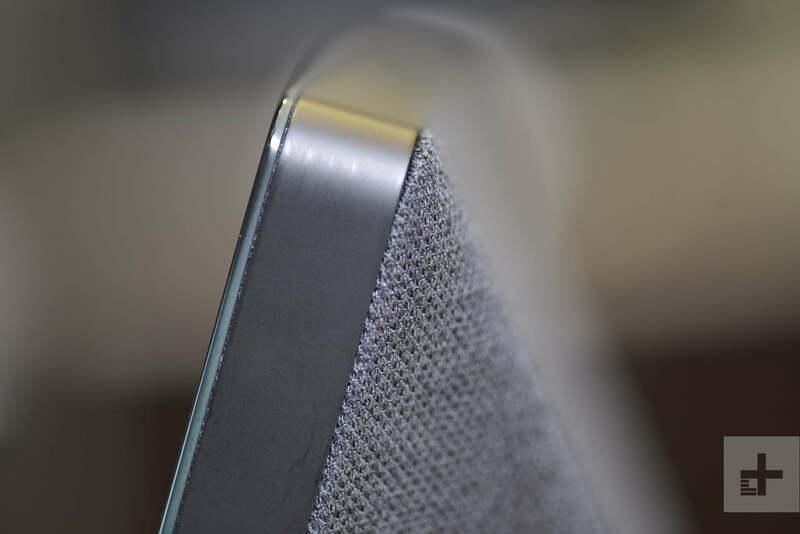 But the new Show has a bigger, 10-inch crystal clear display (the old one was seven inches). 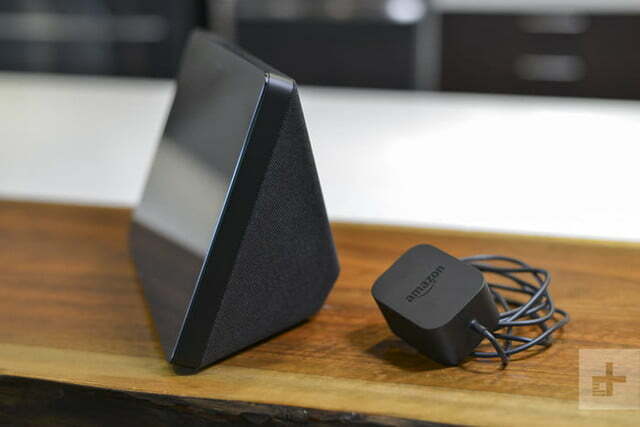 It serves as a smart hub, meaning that it can use the Zigbee protocol to connect to smart home devices. 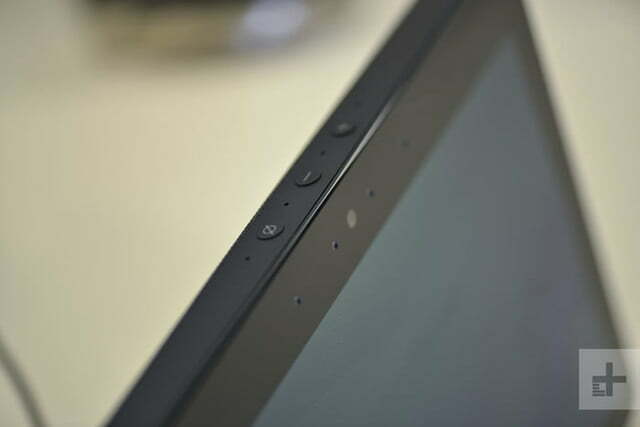 Another difference between the old and new devices is the shape. 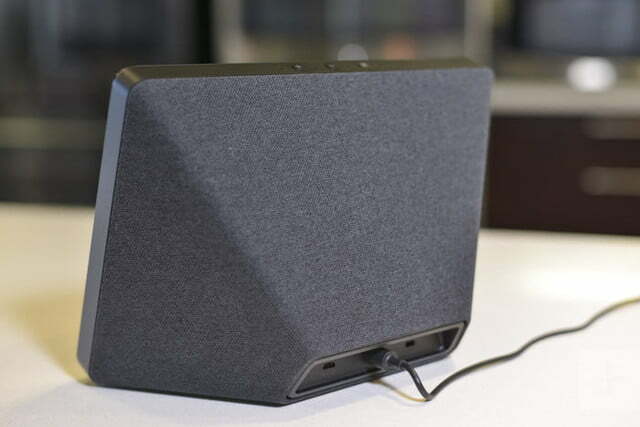 The older version resembled a blocky, old-school TV, while the new one is more streamlined, with a sandstone or charcoal fabric backing. 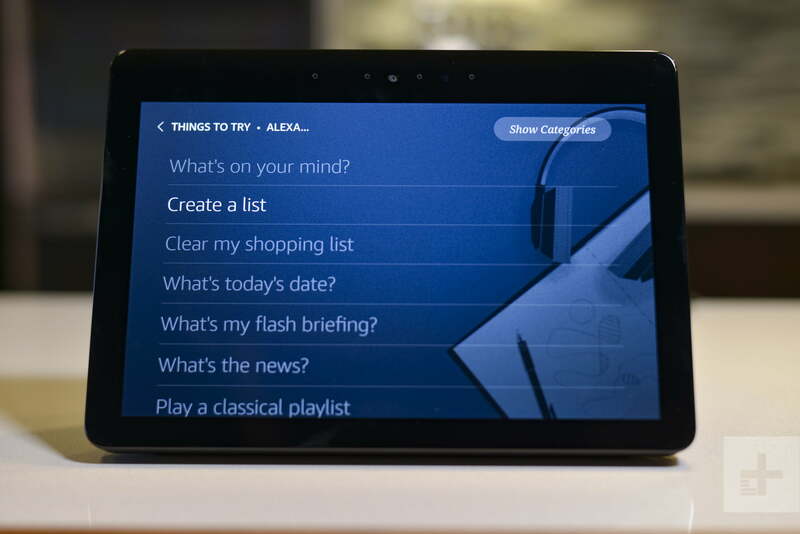 It’s ideal for a kitchen environment, where you could ask Alexa to show you tutorials on, say, how to make lasagna. 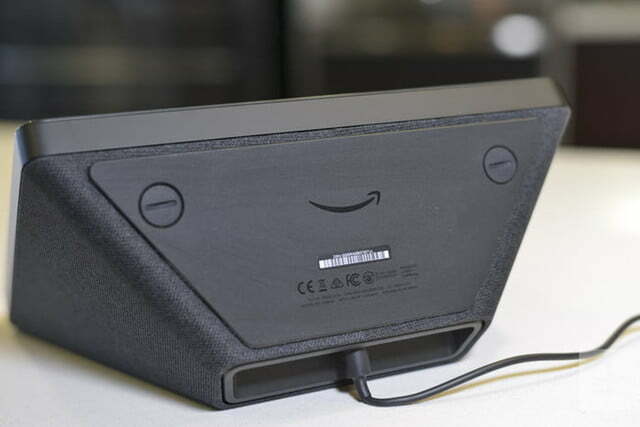 Amazon stepped up sound quality by adding dual two-inch premium drivers, a passive bass radiator, and Dolby processing. 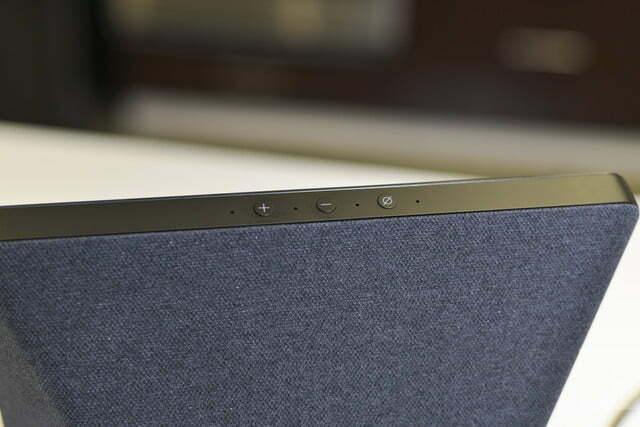 In addition, you can adjust the treble and bass with just your voice from across the room. 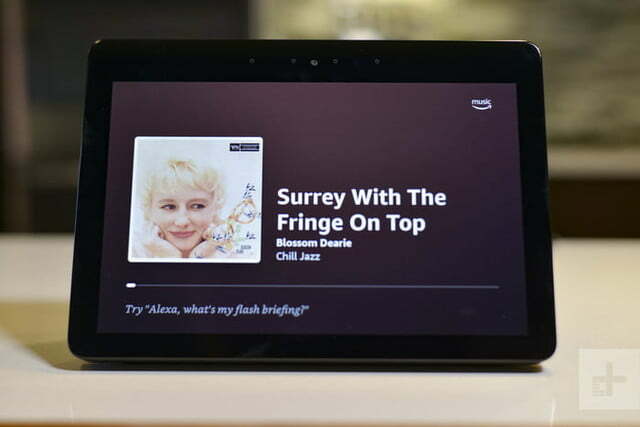 You can also use the Show to set up Alexa’s Multi-room audio feature. You can adjust the treble and bass with just your voice from across the room. The Show features better integration with Ring (owned by Amazon) security products, specifically its video doorbells. When your Ring doorbell rings, you can see who’s at the front door on the Show screen. With a Hulu subscription, you can also watch live TV on the device, and soon, you’ll also be able to make Skype calls. 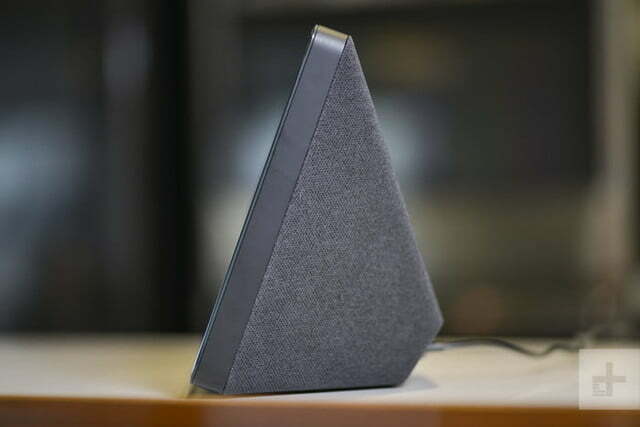 Beyond that, the Show does all the things a regular Echo speaker can do, like add items to your shopping list, set timers, or tell you the square root of 52,000 (answer: 228.03508502). 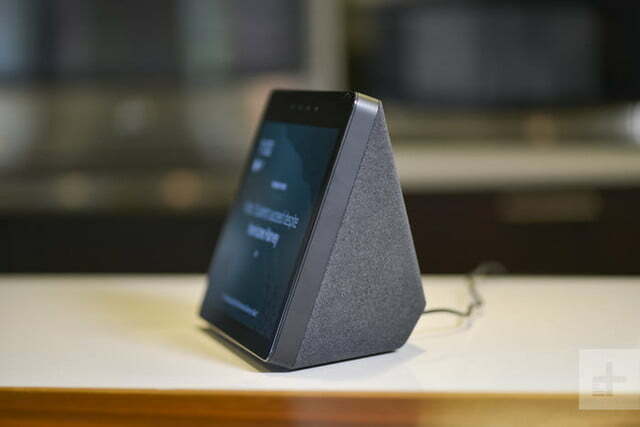 For those of you who get creeped out by devices with a screen in your homes, there’s a way to turn both the camera and speaker off for privacy. We got a chance to tinker with the new Show and came away impressed with the improved sound quality. We mean significantly improved. We set the new Echo Show next to the old one to conduct side-by side testing on sound, and were blown away. It’s clear that Amazon bumped the sound from the good enough category to good-enough-to-play-during-a-party category. We asked Alexa to play Cardi B.’s I Like It, which has a decent amount of bass. 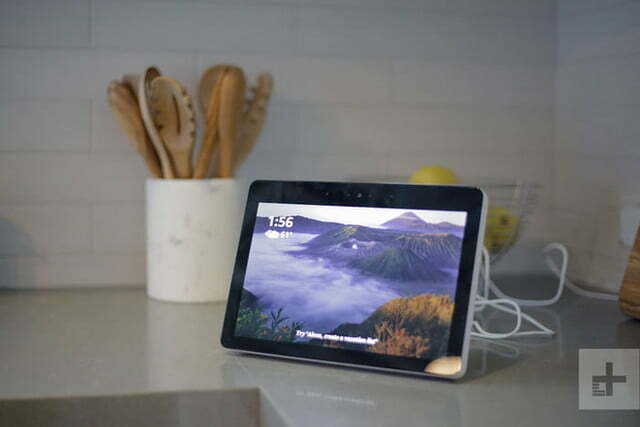 While our old Echo Show tends to sound a bit muffled with songs featuring bold bass, the new Show handled the task well, providing a grown-up, clear, bold, room-filling version of the song. We had a similar experience when we asked Alexa to take it down a notch with The Beatles’ Let it Be. The instrumentals and lyrics blended well. And if you want more oomph, you can optionally pair the Show with the new Echo Sub and other Echo speakers to double down on sound. We had both devices play Uptown Funk and found that the new Show did an excellent job of projecting a bolder, fuller sound across the room, creating a multi-dimensional version of the song that wasn’t present before. 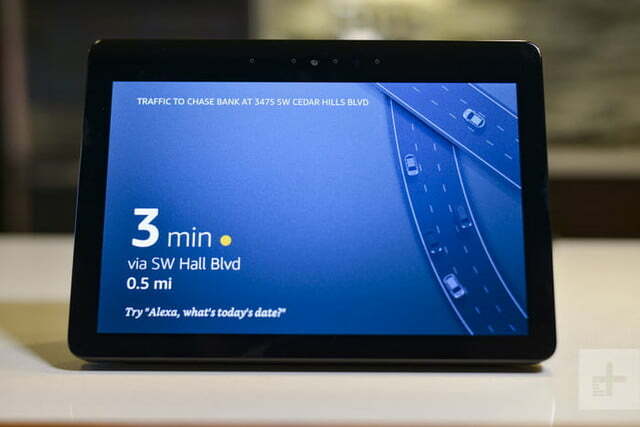 The improvements are big when it comes to the display, too. We watched a few minutes of an episode The Marvelous Mrs. Maisel, and again, the improvement in display clarity was stark. Crisp, clear images appeared on the screen, and the device could definitely be used as a TV if you wish. 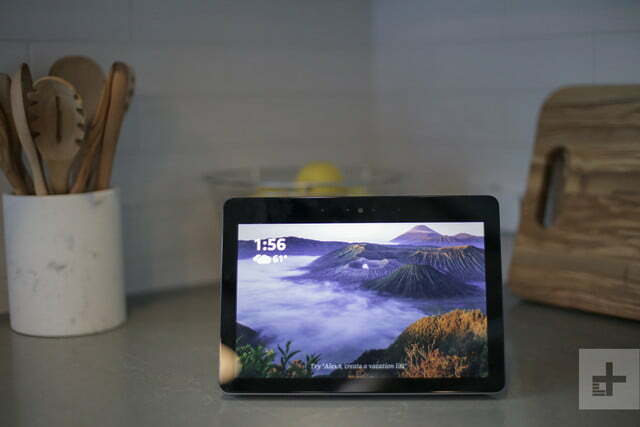 While it doesn’t quite match up to the clarity of Lenovo’s Smart Display with Google Assistant, it was a huge improvement over the previous Echo Show. Obviously, it would be a bit difficult to gather ‘round the device like you would a TV because of the way it’s propped up at an angle. But if you want to watch the game while cooking dinner, you’ll get a robust look at what’s happening. We were easily able to get the Show up and running in our smart home. Once plugged in, it asked for our Amazon Prime account info, our Wi-Fi password, and we were good to go. 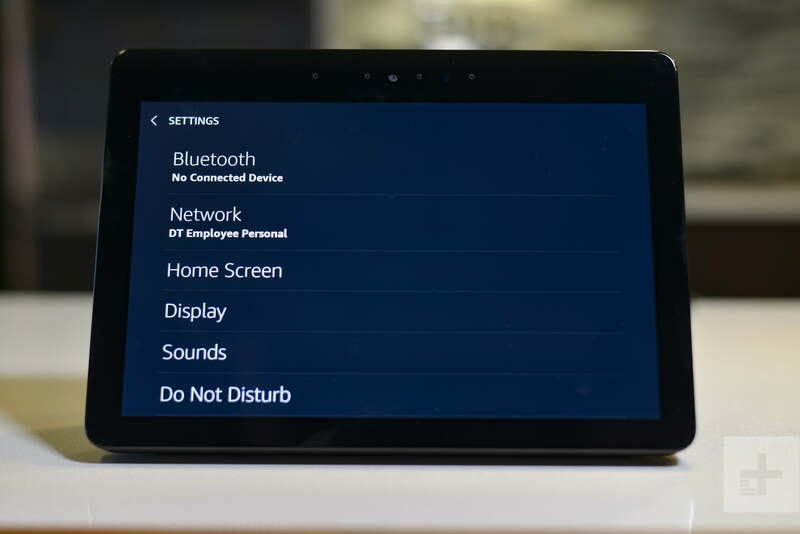 We should note that we already have the Alexa App installed in our phone, and we connected the device to a pre-existing network of Echo devices. 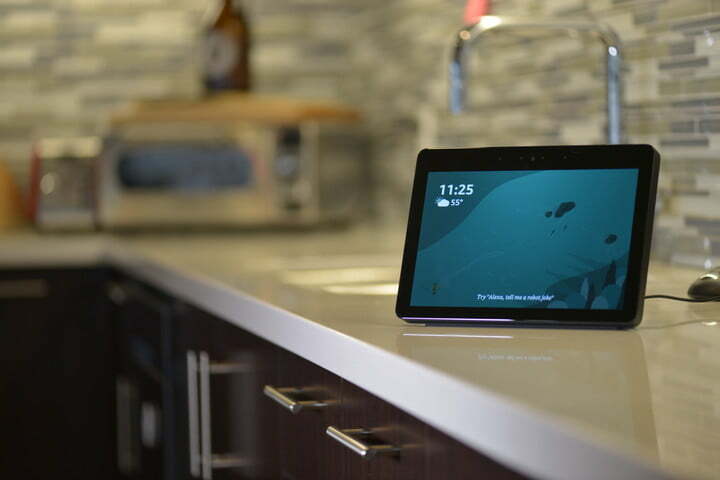 If this is your first Echo, you’ll have more work to do on the front end, including setting up your preferred language, connecting music streaming services to your account, and adding smart home devices that you want your Echo to control. 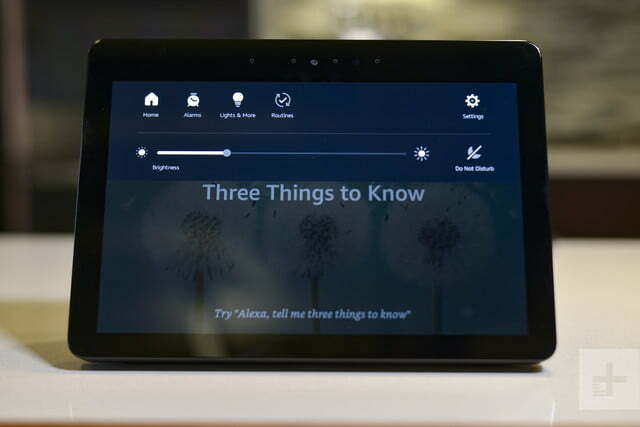 The Alexa app and Show screen will walk you through the steps for a painless setup. We connected the Show to our Nest camera and were looking at footage from it in no time. The new Show’s bigger screen and clearer display made a stark difference: We could see whether our son’s eyes were open or closed while laying in bed — something we weren’t able to do before. We also connected our Noon and Philips Hue lighting and smart plugs, and were easily able to turn each device on and off with just the sound of our voice. Otherwise, the Alexa voice assistant is the same you’d find in any Alexa device — she can solve math problems for you, tell you what her favorite superhero is, set multiple timers, make phone calls, and so much more. The advantage of a screen comes into play when you need to see video footage, play movies or cooking videos, make video calls, or even answer the Ring doorbell from your voice, a new feature that we’ll test out when we get a Ring doorbell installed. 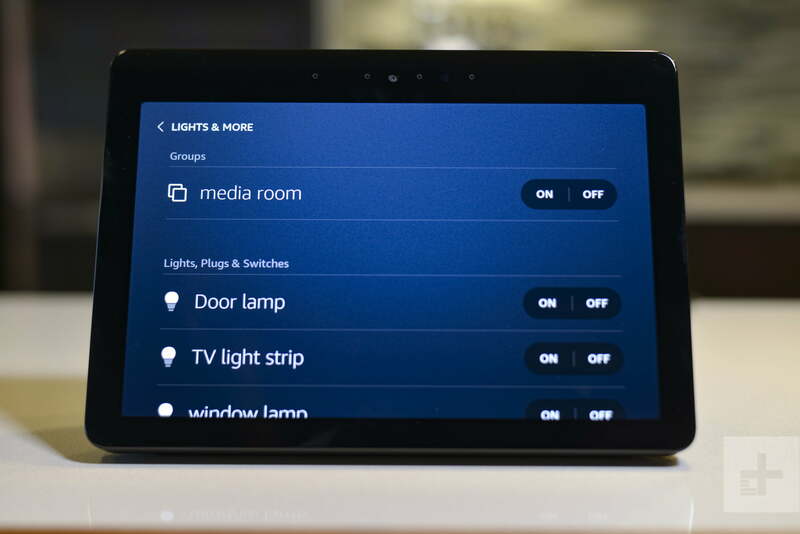 A couple dings: While we’re happy to see Zigbee integration, we wish Amazon added Z-wave functionality as well, to make the Show compatible with a larger variety of smart home devices. Many hubs, like Samsung’s SmartThings Wi-Fi, include both. If you want to use any of the more than 2,400 devices that use Z-Wave, you might need to invest in one. The fabric backing is definitely an improvement. We’d also hoped for a price reduction. 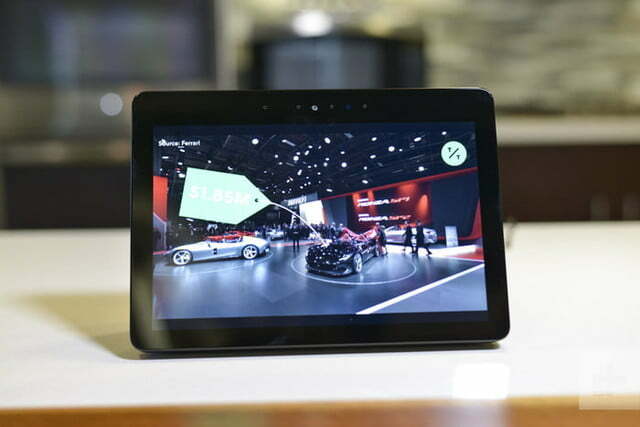 While Amazon invested in significant upgrades to this 2.0 model, $230 is still a bit steep, especially when you consider that the 8-inch Lenovo Smart Display is $200, (although we should note that Lenovo’s 10-inch version actually costs more than the Show at $250). Overall, though, we came away impressed with the improvements Amazon made in its overhaul of the Echo. 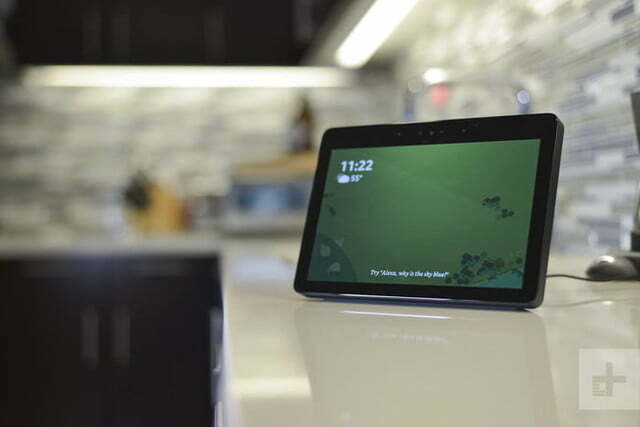 The Echo Show comes with a one-year limited warranty and service. You can buy an extended one-, two-, or three-year warranties separately. 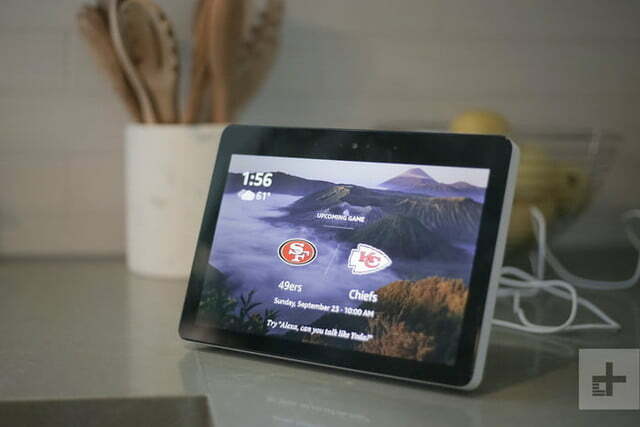 Overall, the new Echo Show is better than the old in every way. 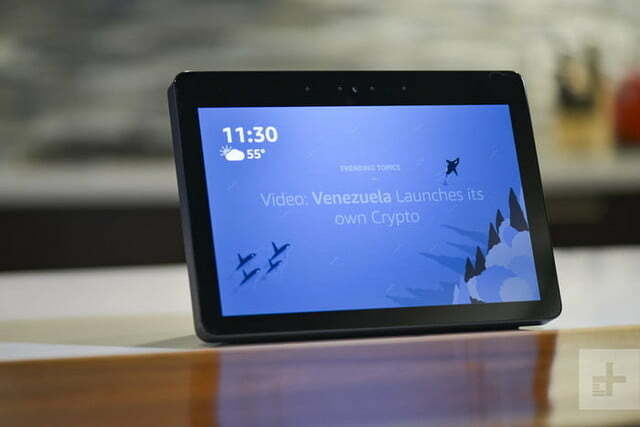 With bold sound, a 10-inch crystal clear display, an added smart hub, and a streamlined, softer look, we’re impressed that Amazon made so many strides in significantly improving the product. 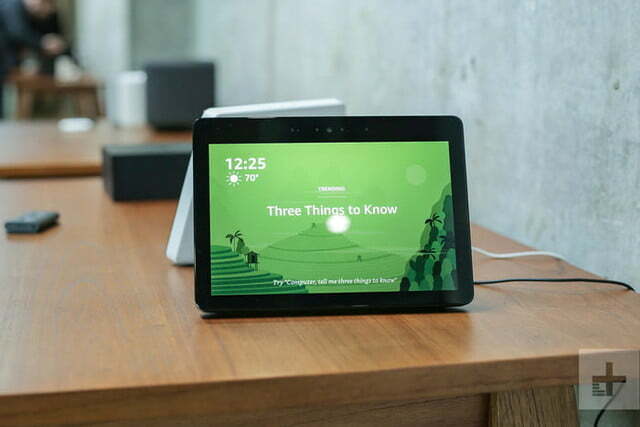 Smart displays are all the rage right now, and Google Assistant devices provide the strongest competition. 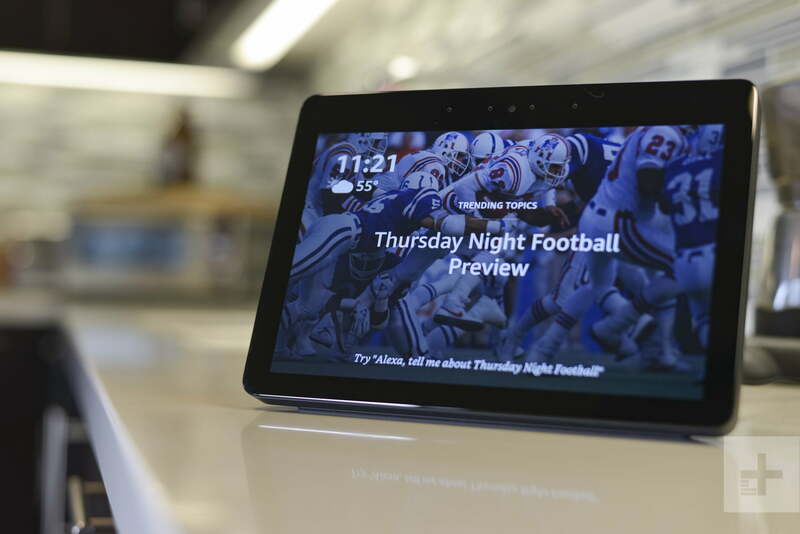 The Lenovo Smart Display is one of our favorites, with a glossy screen, bamboo backing, and two different size offerings. 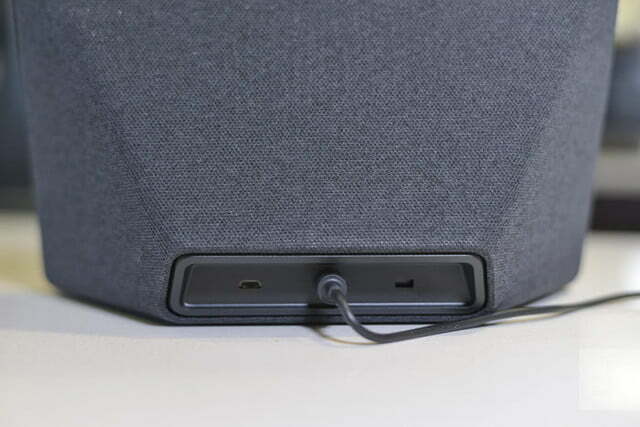 The JBL Link View, also featuring Google Assistant, is a screened device with the strongest sound of them all. As for Echo devices, if you don’t need the screen, an Echo ($100) or Echo Dot ($50) can provide you with a smart speaker with Alexa voice assistant embedded. You’ll be missing the Zigbee smart hub capabilities, though, and getting a cookie-baking tutorial would be more difficult without the screen. 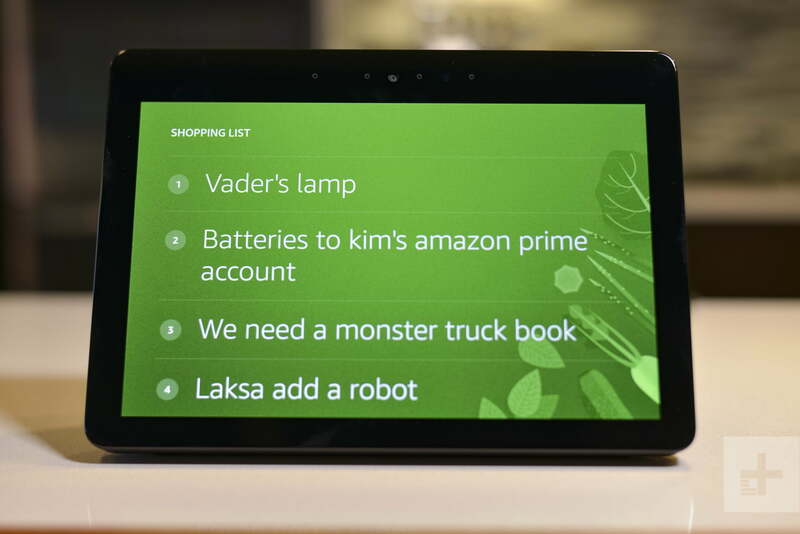 Amazon Echo devices and Alexa are both here to stay. Alexa is always getting better via firmware updates and added skills. 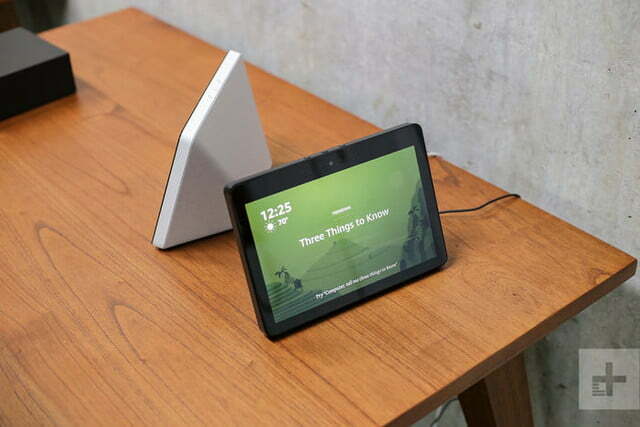 The Echo Show hardware feel sturdy enough to last at least a few years, and support for the device should continue for a long time. 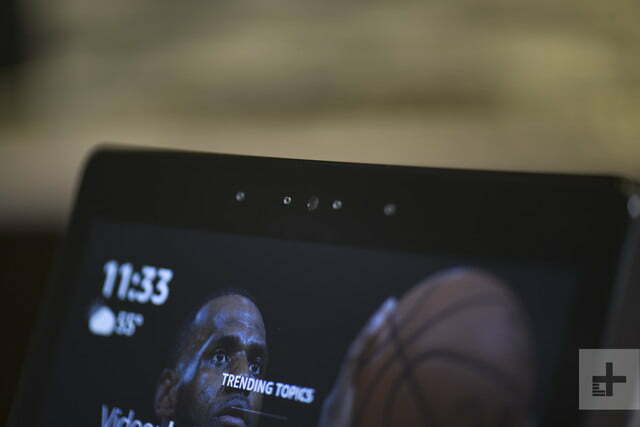 If you’re looking for an Alexa-based smart speaker with a screen, this is the one to buy. 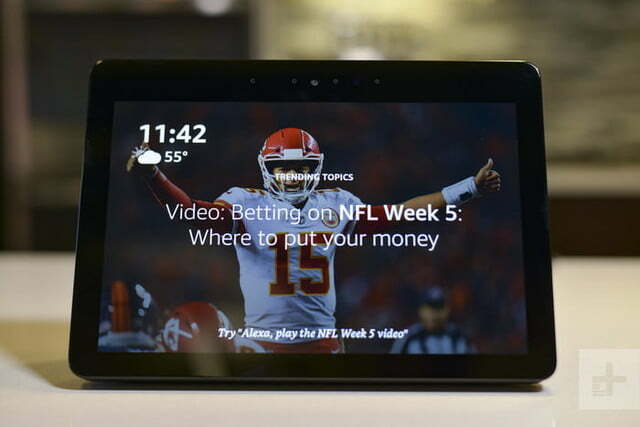 If you’re not married to Alexa, take a look at the Lenovo Smart Display. Either way, you’re getting a great device.